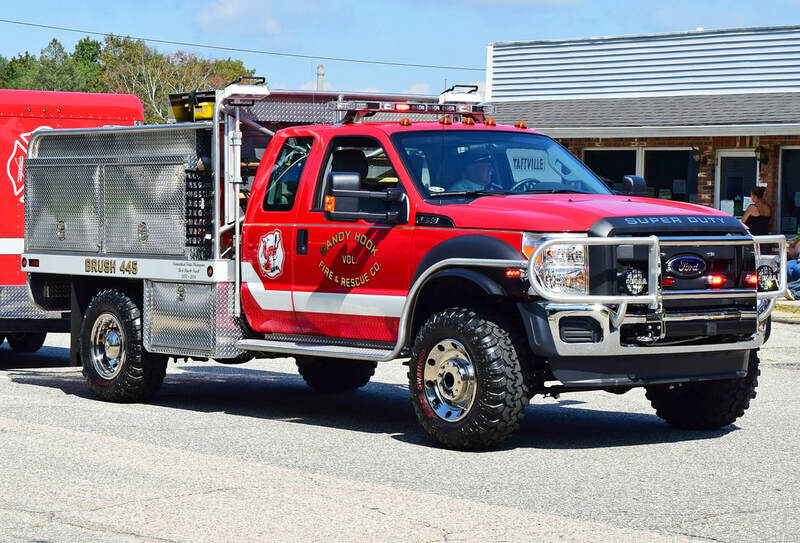 Sandy Hook Volunteer Fire Co. 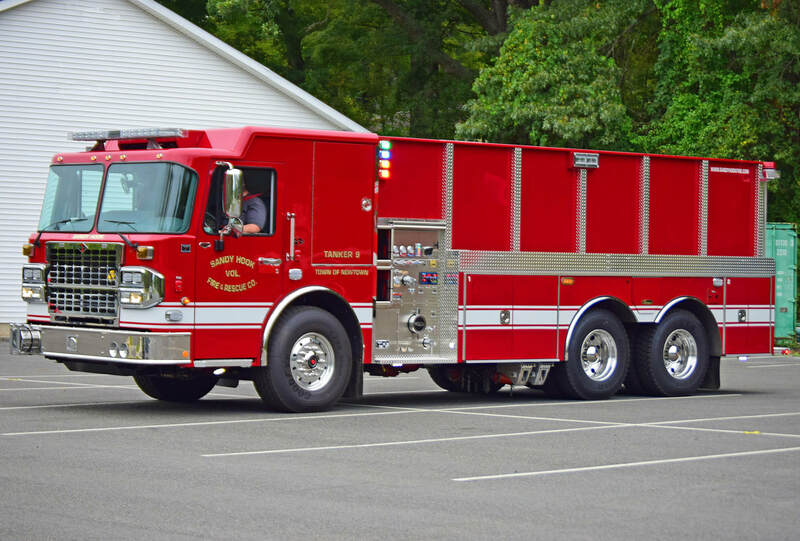 This is the page for the Sandy Hook VFC. 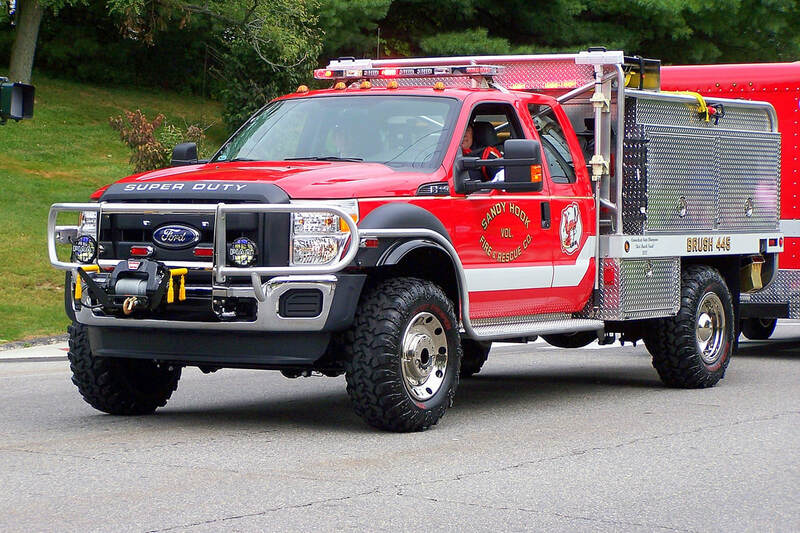 They have 3 engines, 1 ladder, 1 rescue, 2 tankers, 1 brush truck, 1 pickup truck, 1 ATV, and 2 stations. 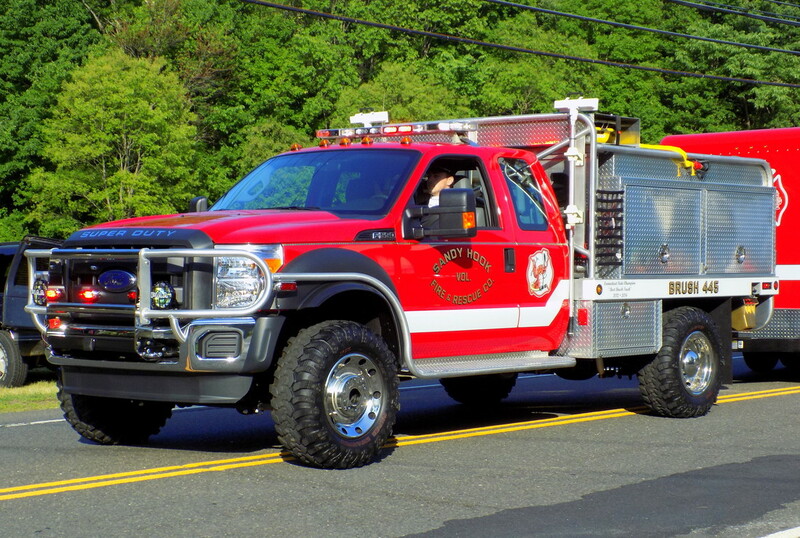 Sandy Hook's Brush 445, a 2012 Ford F-550/Firematic Brat. 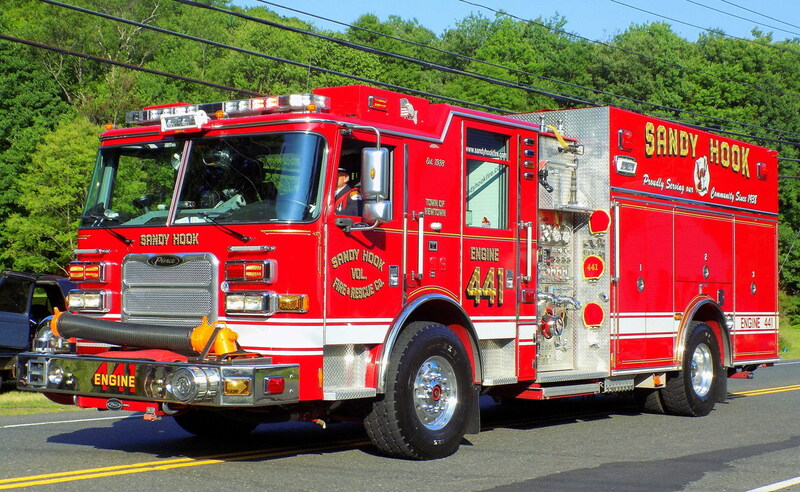 Sandy Hook's Engine 441, a 2010 Pierce Arrow XT. 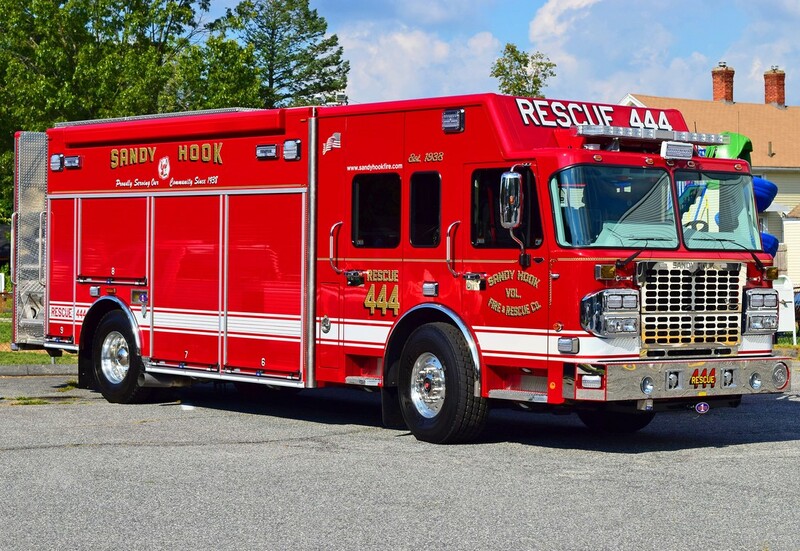 Sandy Hook's Rescue 441, a 2016 Spartan/Rescue 1. 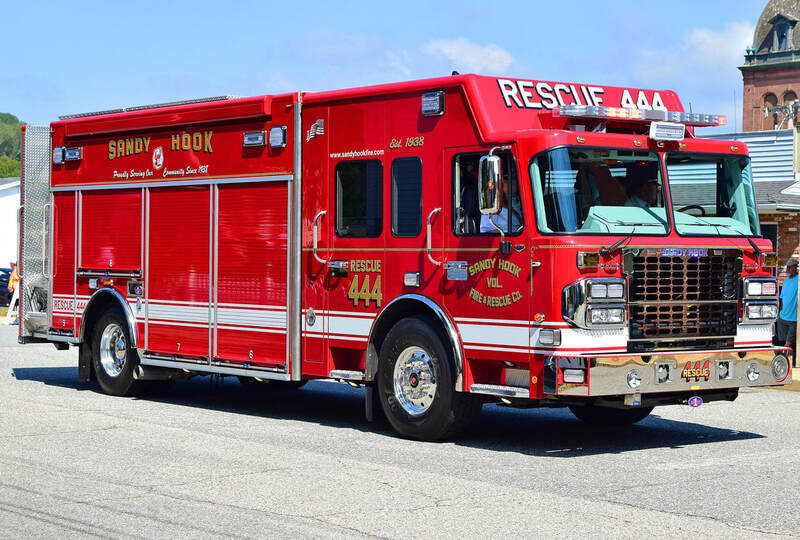 Sandy Hook's Tanker 9, a 2018 Spartan/4 Guys. 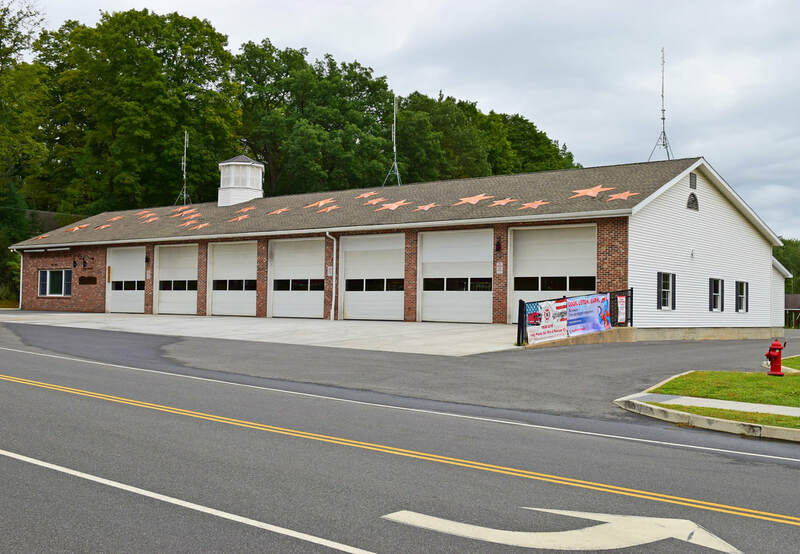 Sandy Hook's Station 1, located at 18 Riverside Road, Sandy Hook, Newtown, CT.